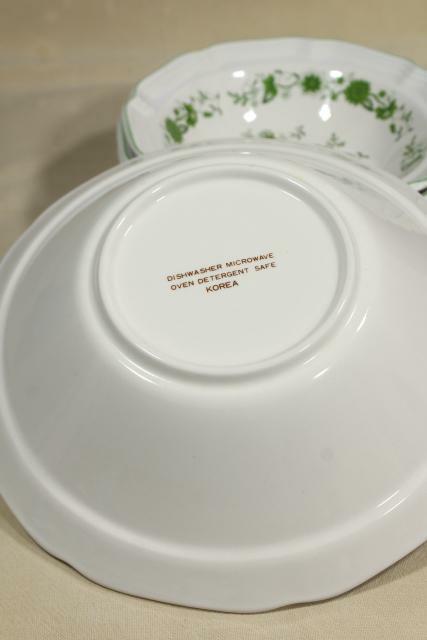 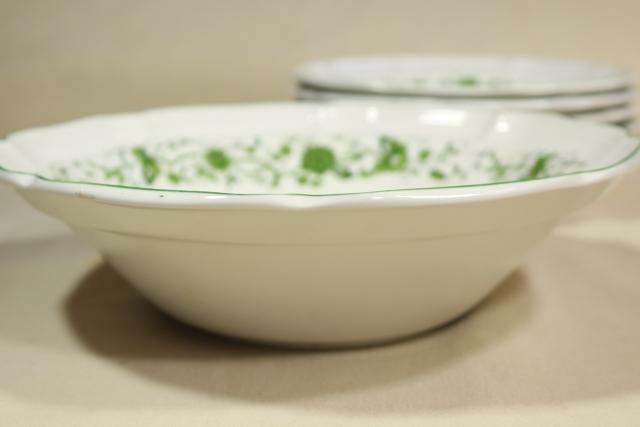 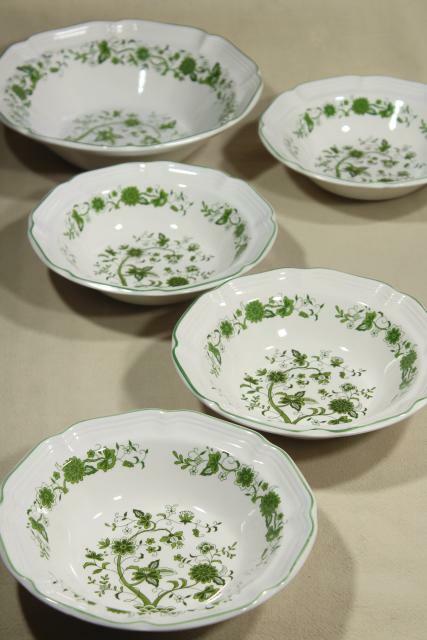 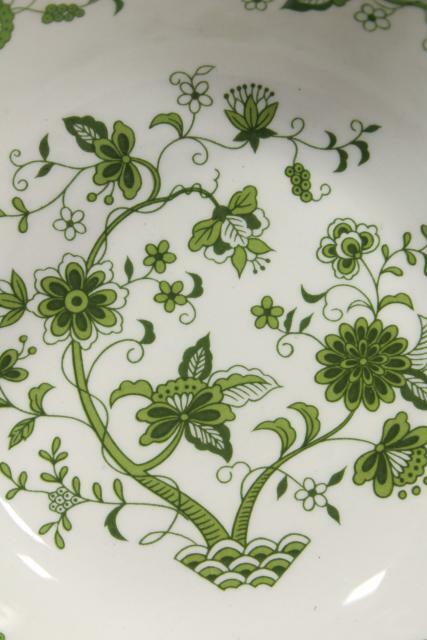 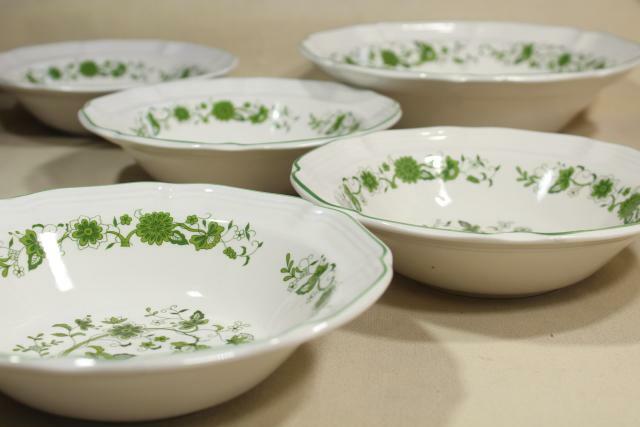 Lovely tree of life pattern pattern salad bowls set, 1970s made in Korea stoneware. 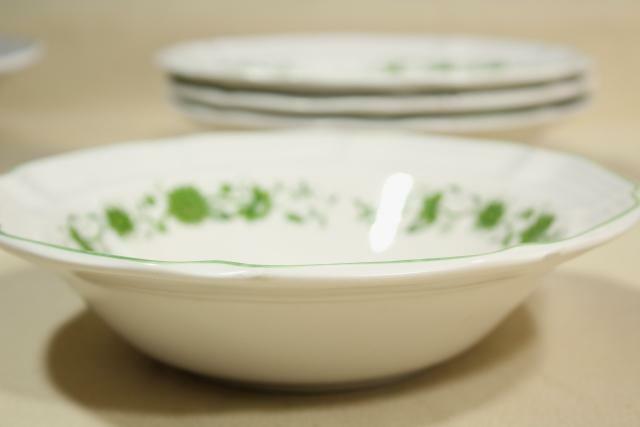 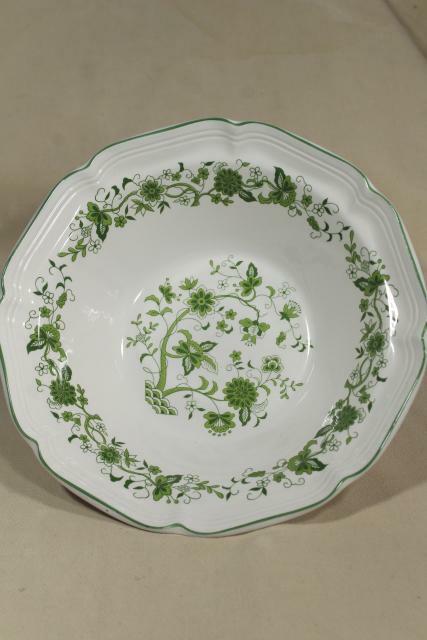 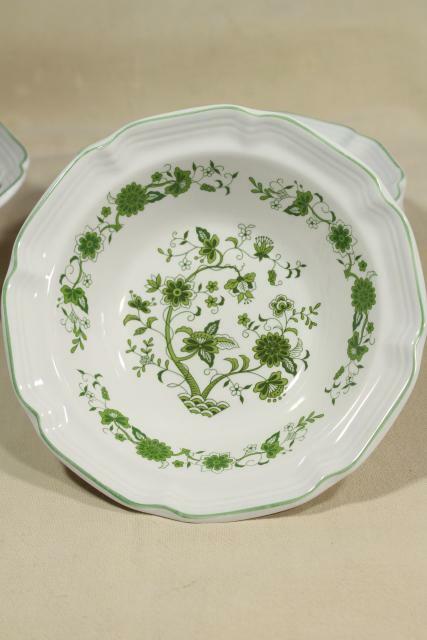 There's four individual bowls 7 1/4" in diameter across the rims, one big bowl 9 1/4" across the rim. 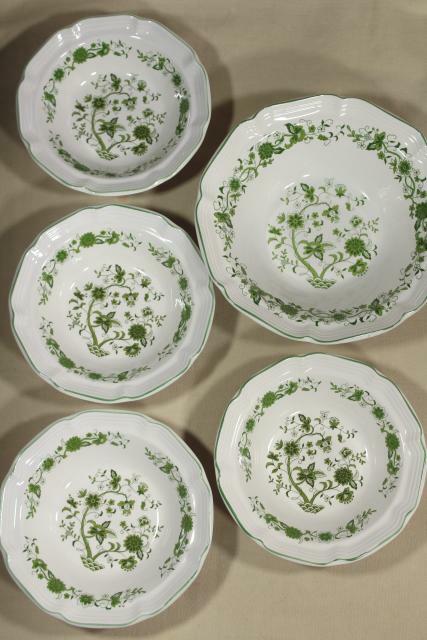 These are all in very good condition, showing no chips, cracks or signs of use. 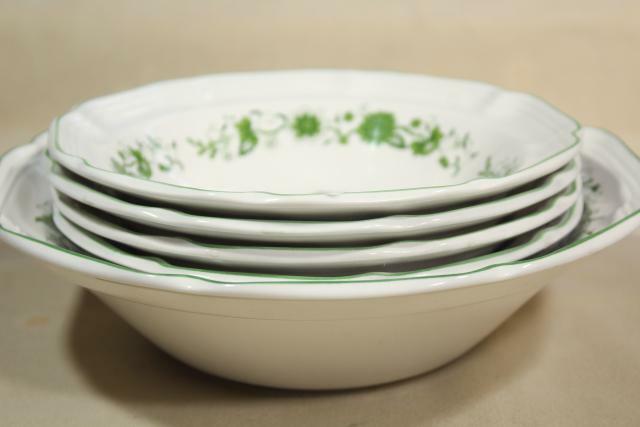 They're nice and glossy, never been in a dishwasher!